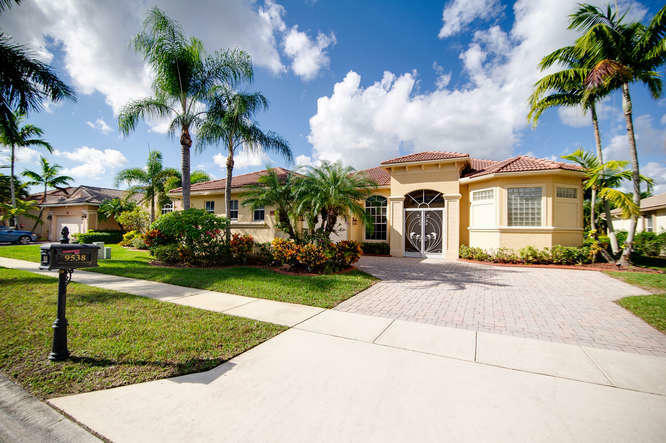 All BAYWINDS RPD 2 homes currently listed for sale in West Palm Beach as of 04/21/2019 are shown below. You can change the search criteria at any time by pressing the 'Change Search' button below. "BEAUTIFUL HOME WITH GORGEOUS LAKE VIEW FROM THE GREAT ROOM. DOUBLE DOOR ENTRY. HOME HAS UPGRADED TILE , CORIAN KITCHEN COUNTERS AND NEWER A/C, NEW SLATE KITCHEN APPLIANCES ADDED APRIL 2019. MANY UPGRADES INCLUDING RECESSED LIGHTING. MASTER BEDROOM ALSO HAS SITTING ROOM. MASTER BED, KITCHEN,3RD BED EN SUITE SHOWER AND LIVING ROOM ALL HAVE ACCESS TO SCREENED PATIO WHICH IS GREAT FOR ENTERTAINING AND DONT FORGET THE USE OF THE FANTASTIC CLUBHOUSE." "''The Estates'' says it all. 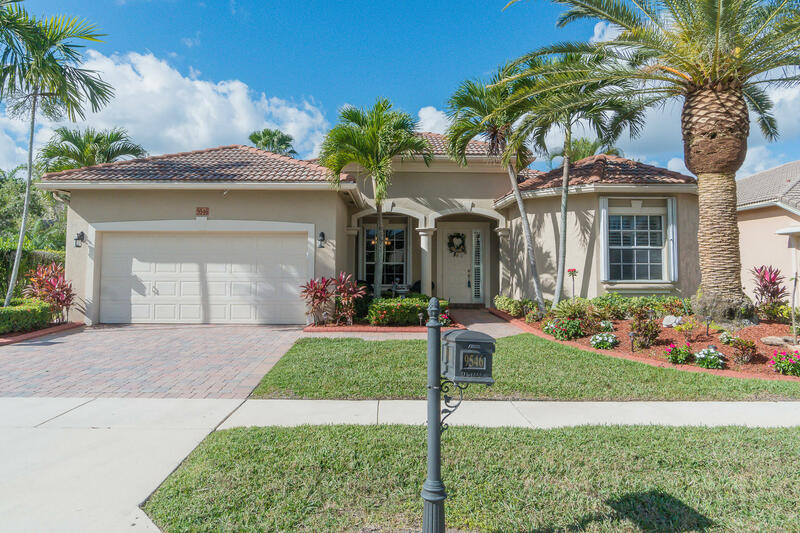 Fabulous panoramic lakefront pool home loaded with upgrades and curb appeal.Outdoor entertaining with spacious covered and screened patio. Lush landscaping makes for a very private fenced back yard. Redesigned kitchen with island, pendant lighting. Crown molding, and plantation shutters throughout. Kitchen has granite countertops w/full granite backsplash, SS appliances, 42'' cabinets w/pullouts, reverse osmosis water filtration system. Flooring boasts 24'' rectified porcelain throughout. New light fixtures and fans. Master bedroom closet with custom built-in's. Master bathroom has granite countertops, dual sinks, jacuzzi jet tub, separate shower. Top of the line front load washer & dryer. All sizes and fees are approximate"